December 14 - Badminton World Federation (BWF) President Poul-Erik Høyer is "very happy" to be proposed as an International Olympic Committee (IOC) member, which was announced by President Thomas Bach today. 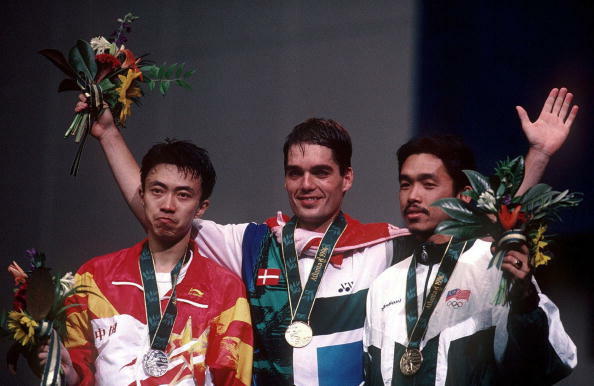 Bach revealed that the 48-year-old Dane, winner of the men's singles title at Atlanta 1996, would be the only proposed member considered at the IOC Session due to be held before the Winter Olympics in Sochi next February. He is set to become the second major figure affiliated with badminton to become an IOC member in recent months following the election of Ethiopia's BWF Council Member Dagmawit Berhane as one of nine new members at September's Session in Buenos Aires. Britain's Sir Craig Reedie, vice-president of the IOC, also has his roots in badminton having previously been head of the International Badminton Federation - now the BWF - and spearheaded the sport's campaign to be added to the Olympic programme at Barcelona 1992. Høyer, only elected as President of the BWF in May, emphasised how important it would be for his sport for him to join the IOC. 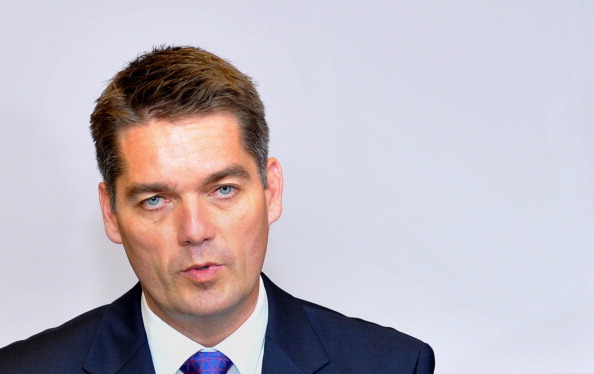 Høyer will be the second Dane to become a member of the IOC, joining Frederik, Crown Prince of Denmark, who joined in 2009 but who plans to terminate his membership upon ascending the Danish throne. "The news has come as a surprise - I was told to get my candidature in and I knew as an International Federation President that it would be considered - but it is great that the arrows have turned my way," he told insidethegames. "I am very happy and it definitely means a lot to me personally, but it is also very important for badminton to gain that position." "The IOC is a big organisation to be part of and we want to contribute as much as possible because the more involved you are the better you can do - we will have the opportunity to voice our opinions and to contribute to whatever is being discussed. "I am looking forward to working closely with President Bach and trying to do my best both for badminton and the IOC." One former Olympic champion who will also miss out on IOC membership however, at least for the time being, is Britain's Sebastian Coe, who it appears must wait until 2015 when he is widely expected to replace Lamine Diack as President of the International Association of Athletics Federations. Bach also announced three existing IOC members - Malaysia's Prince Tunku Imran, Aruba's Nicole Hoevertsz and Gambia's Beatrice Allen - face a re-election process in Sochi if their membership is to be extended. 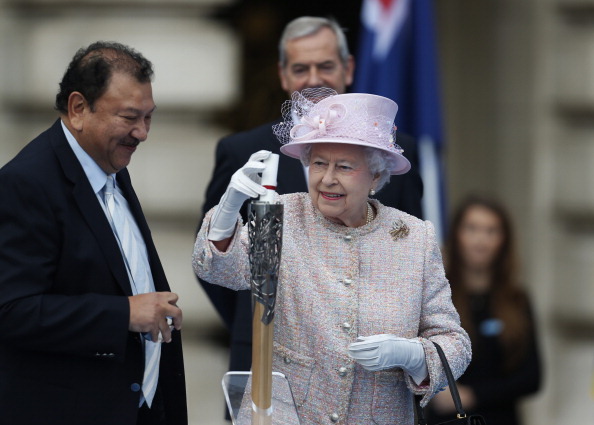 Prince Tunku Imran is also President of the Commonwealth Games Federation (CGF) and an unsuccessful applicant for the IOC Executive Board earlier this year. He also created controversy in August when he proposed moving the CGF Headquarters from London to Kuala Lumpar, a move which temporarily abandoned in the face of widespread opposition. An IOC spokesman told insidethegames that, with all three individuals having been appointed in 2006, the re-elections are "part of the usual process whereby members face election every eight years."